Your support helps provide world-class care for children like Obie who count on us for lifesaving treatment and research. Sign up to receive the latest headlines and highlights in our monthly digital newsletter! Join us for the Alliance Data Red Balloon® Run & Ride on Saturday, May 11, a family-friendly fun run, walk & cycling event! 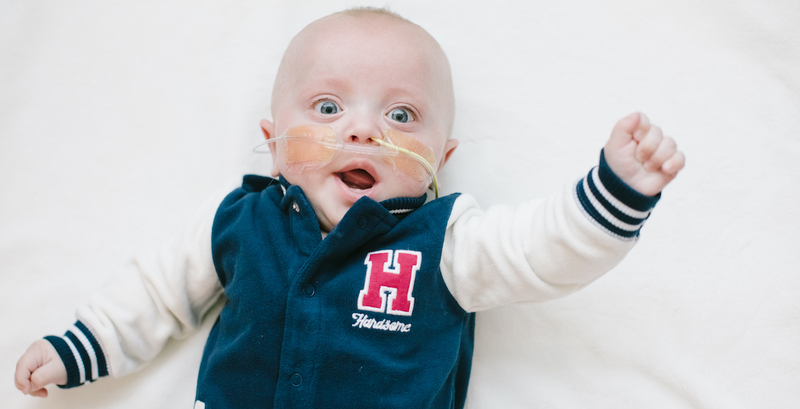 Learn about some of our remarkable patients, who enjoy the gift of childhood thanks to supporters like you.